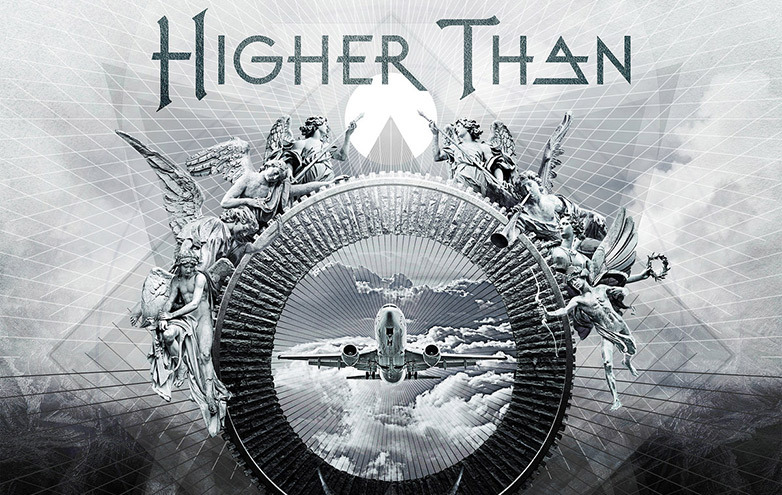 Message to the Stars: Typical heavy/power with soaring high pitched vocals that rules. Great keyboards and sometimes surprisingly unexpected turns that add a unique touch to the song. This is a catchy song with acoustic parts as well, followed by great duel guitar work. The band knows how to work the song’s mood. Vengeance: The heavy metal touch still rains on this one for sure, with yet again great vocal lines and guitar work. I would say a pretty straightforward heavy metal song with little power metal influence. 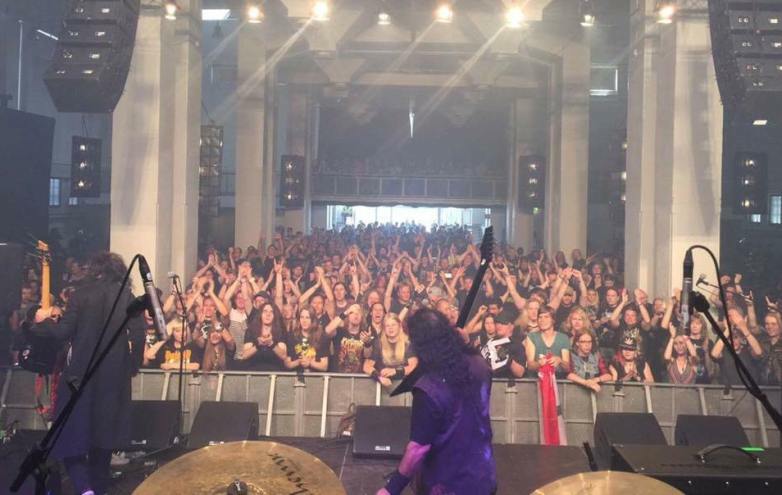 The Dragon’ Kiss: galloping riffs all over, with additional keyboard work in the background, to better add to the power metal’s known ‘epic’ feel. Great keyboard/guitar solos at the very end, adding the progressive to the power. Ride the Wild: Lots of melody on this one, with a mellow like feeling, added with a simple touch of… evil. 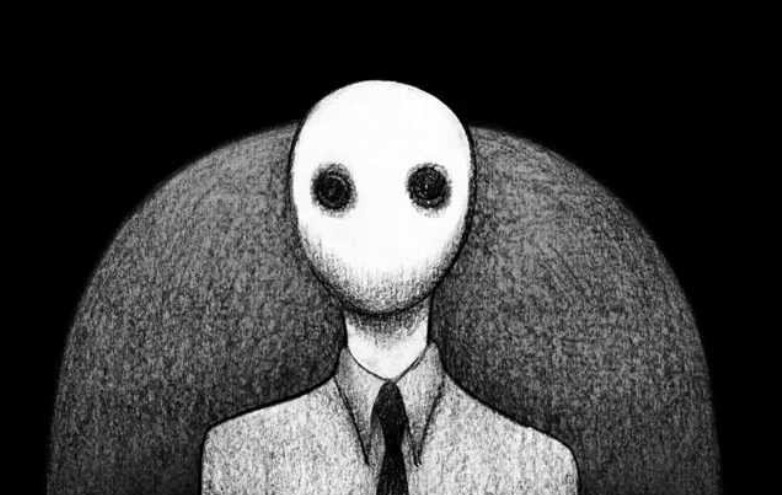 I especially like the vocals on this one, with some high pitched ones at the very end. Freedom: The keyboards sound like mid 80’s hair metal era, with a power riff behind, the song is lead to the Freedom Chorus which is a good one. The band reminds me a bit of Vision Divine, especially for their catchy choruses. I love the progression at the 3 minute mark, with the power riffs as well. Cry of Efestus: Piano intro which then evolves a somehow Classical music influenced part which is lovely played. Surely one of favorites here. Honour and Pride: Yet another melody lead song with galloping riffs and power metal background. Loved the guitar solos on the song Rating: 9/1017: Iron Maiden-ish intro that eventually paves the way for your average power metal song. Burning Clouds: As if it was Blind Guardian with some progressive parts; keyboard and guitar solos which spread along the song with powerful vocals as well. I’d like to thank SevenGates for this kind interview and wish them all the luck in their musical career. 1- Tell us a bit about the band’s history: when and how was it formed? *Tommy (Guitar)*: The band was formed in 1998, and we started as power metal cover band. Me and Paolo (ex-drummer) wanted to form a heavy metal band, then we contacted Marco as other guitarist.. and SevenGates came to life.We used to play only covers from famous metal bands, then in 2000 we released our 1st demo with our own songs, and in 2002 our 1st album called”Unreality”. *Marco (Guitar)*: Then the recent history. 20042005 production of our second cd and some misurunderstandings with producer. We refused some deals from labels (they asked money from us to press the cd!). Finally, in 2008, thanx to authorization of Frank Andiver, “The Good and The Evil” was out for free download on our site. The rest is recent history…2- It’s rare that a band with a label chooses to provide an entire album for free online download. Do you think that this strategy should always beimplemented? *Marco (Guitar)*: Absolutely yes! It’s already implemented, despite the will of the bands ahahahah! People download from internet what thay want. This is the truth.Our policy is “download directly from our site!”. If you love our music, buy the cd (at half price than the rest of cds)! If youagree with the policy of the band and you want more, contribute to the band with “Supporter Edition”! Anyway, go and download our cd… obviously… for free ehehehehe!Ah, a GREAT “Thank You” has to go to IceWarrior Records! 3- What are the band’s influences? How do you mix all of them to create your own sound? 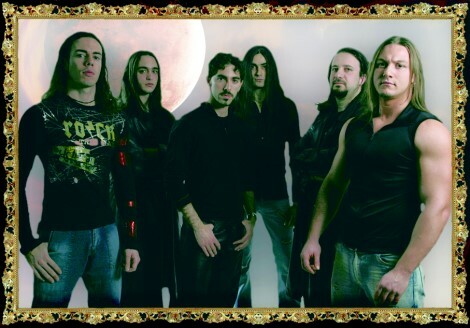 *Tommy (Guitar): *We are influenced mostly from heavy metal and power metal bands.I would say Helloween, Stratovarus, Gamma Ray mostly.In our 2 albums you can find also other influences from prog bands, for our ex-keyboard player Fabrizio was a huge fan of prog bands like Dream Theater. 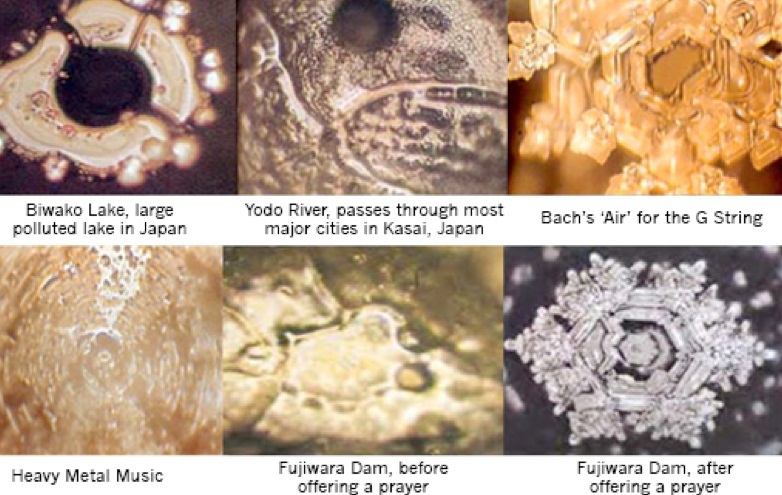 A little bit of classical music in reflected in our music too. 4- The band delivers a certain message through precise lyrics. Can you give us an overview of the lyrical themes? *Marco (Guitar)*: There are too many inspiration of songs…. “Vengeance”is inspired by the movie “the crow”, “Honor and Pride” is based on a true episode of second World War, “Freedom” is based on hostages killed around the world, “Ride the Wild”…. beh go and read the lyrics by yourself ehehehe, seeeeeeex! 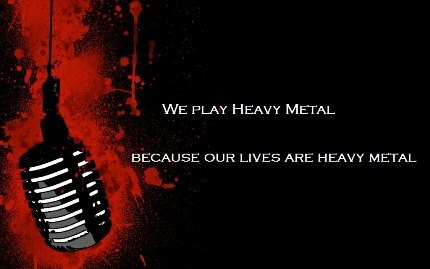 5- Any final words to the Lebanese Metal Community and to SevenGates fans? Marco (Guitar)*: Getting more serious now, and we don’t want to say the “usual” “thank you”. Let’s motivate our thanks : When we restarted the promotion of our cd we sent around 4050 mails to webzines and magazines (1 week ago). Only 2 of them replied ’till now. I call this: “education”. Tell me you’re not interested but give me a reply! Lebmetal was the first reply we get. So we really want to thank LebMetal for the help and the support in our fight. To all people reading this interview…. 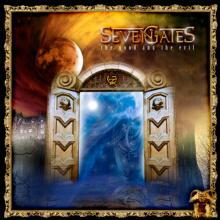 Go on our site (www.sevengates.it) download the cd, and support people giving their hard (and expensive…) work for free!